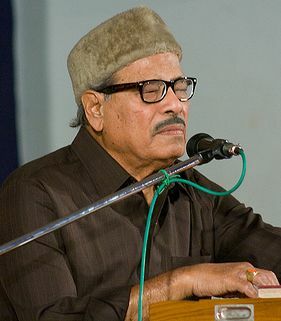 Ninety-year-old playback legend Manna Dey – who belted out evergreen songs like “Ae mere pyaare watan” and “Zindagi kaisi hai paheli” – is being honoured with the Dadasaheb Phalke award, the highest honour in Indian cinema, his family said Wednesday. Born as Prabodh Chandra Dey May 1, 1919 to Purna Chandra and Mahamaya Dey, the singer was a name to reckon with in the Hindi film industry from the 1950s to the 1970s. He has recorded more than 3,500 songs over the course of his career.